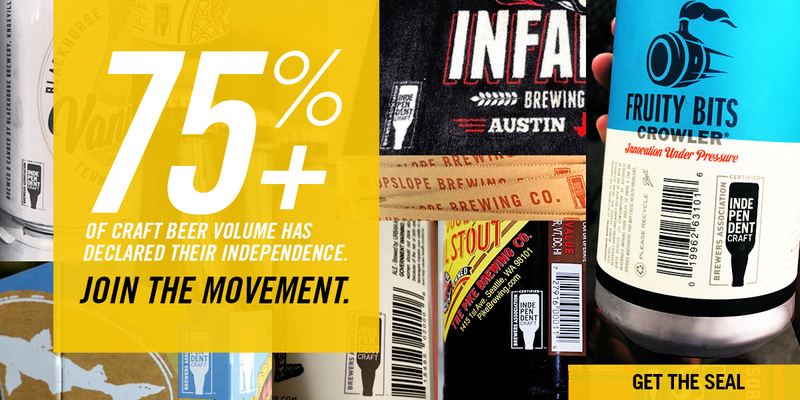 Craft beer is booming. 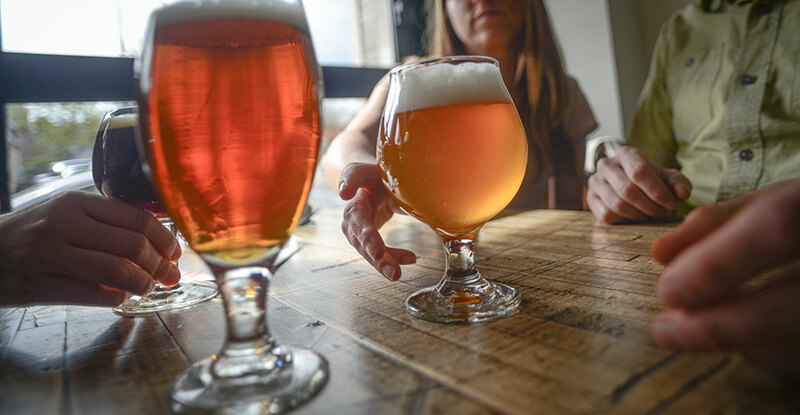 The number of brewpubs in the U.S. has increased from less than 500 in 1995 to more than 1,400 in 2014, and the past five years have seen year-over-year growth of 10 percent in the brewpub segment. 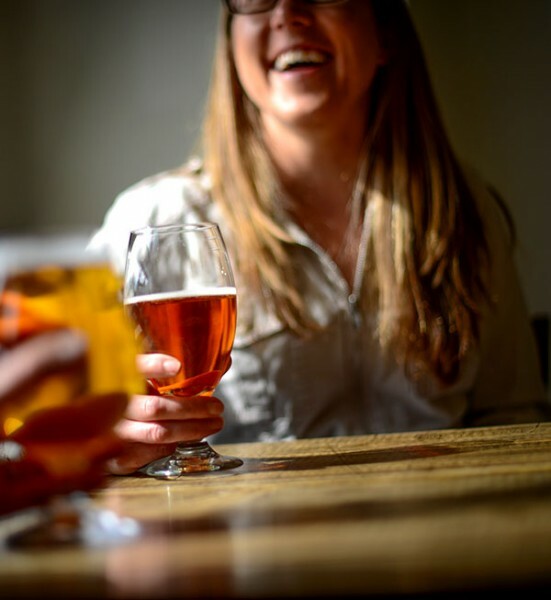 But with so many options for today’s craft beer drinkers to choose from, brewers now face the challenge of building brand loyalty within the four walls of the brewpub. 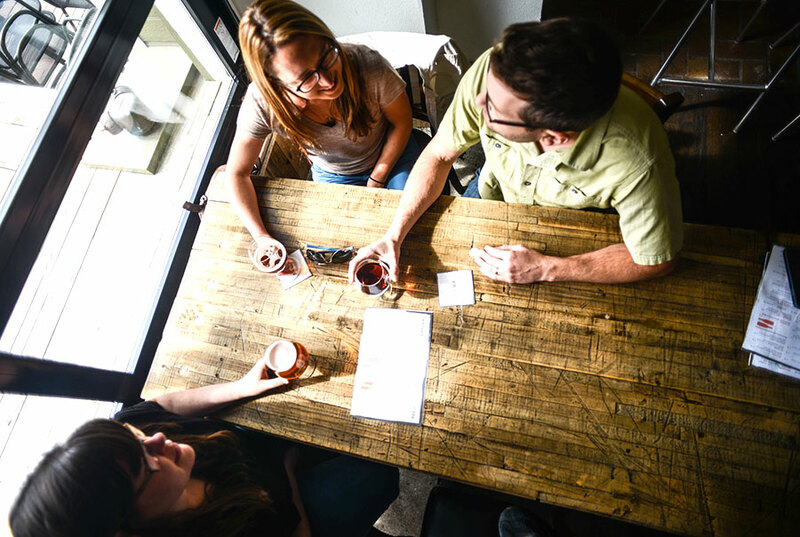 Between growing consumer demands, changing demographics and cultural shifts in the market, brewpubs and breweries have their work cut out for them. Brand loyalty is continually evolving. We live in an experience-driven world and consumers tend to gravitate to brands that provide a reward. And while they may be loyal to an experience that a particular brand offers, once that experience begins to disappear, so does the emotional connection to the brand. Consistency is the key to creating a great experience. Delivering a product consumers feel they can trust is a basic building block, along with quality service and an inviting atmosphere. But today’s beer brands need to go one step further—not just taking care of basics, but consistently showing guests a willingness to take care of the people that walk through the door and trust you with their time and money. One tried-and-true example is the mug club membership program. Patrons who join the mug club pay up front to receive discounts on beer—like getting a larger pour for the normal price of a pint. Typically, these programs require a one-time payment that is good either for a set amount of time or, in some cases, for the life of the business. Another option is to host invitation-only release parties that allow members to taste new beers before anyone else, and to interact one-on-one with the brewer while providing commentary and feedback. This not only shows gratitude for the members’ loyalty, but also promotes an element of exclusivity. In a similar vein, you might offer members the chance to buy tickets for special events before the general public is allowed to do so. Unfortunately, some states do not allow such programs. But this is where technology comes to the rescue, in the form of smartphones, integrated point-of-sale systems and digital rewards programs. Belly is a great option for highly saturated markets, where brewpubs want to reward patrons without sacrificing tight margins. RewardMe and Spendgo are also viable options that are not only mobile, but can be redeemed at the point of sale. Another way to reward customers is with a point system that keeps track of each customer’s purchases. Every dollar your customers spend builds up points, which they can cash in for gift cards, merchandise and more. 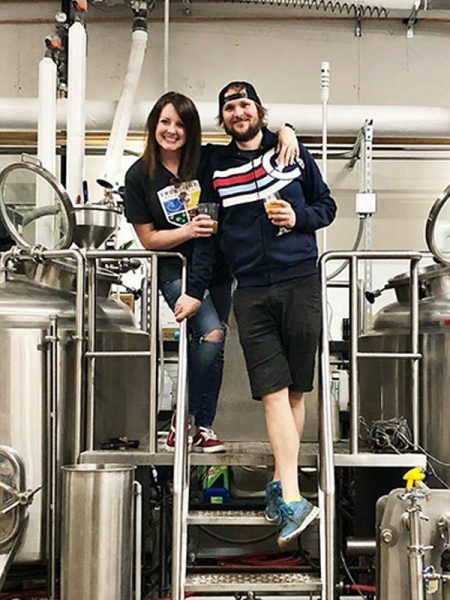 When these programs are executed correctly, the brewpub gains a following that will promote its brand far beyond its own four walls, through word of mouth as well as on social platforms. And while members enjoy receiving discounts, extra beer, and exclusive access to events, they will ultimately reap rewards that no brewpub can provide directly. The sense of community that exists between the members; the new friendships that are formed; the diversity of people and perspectives; and, most importantly, the feeling of belonging to a family or group that shares a common bond—these are the experiences that a brand can provide only by being loyal to the guest, instead of expecting the guest to first be loyal to the brand. Richard Everitt has worked in the hospitality industry since 1985, having worked in every aspect of the business from night clubs to fine dining. 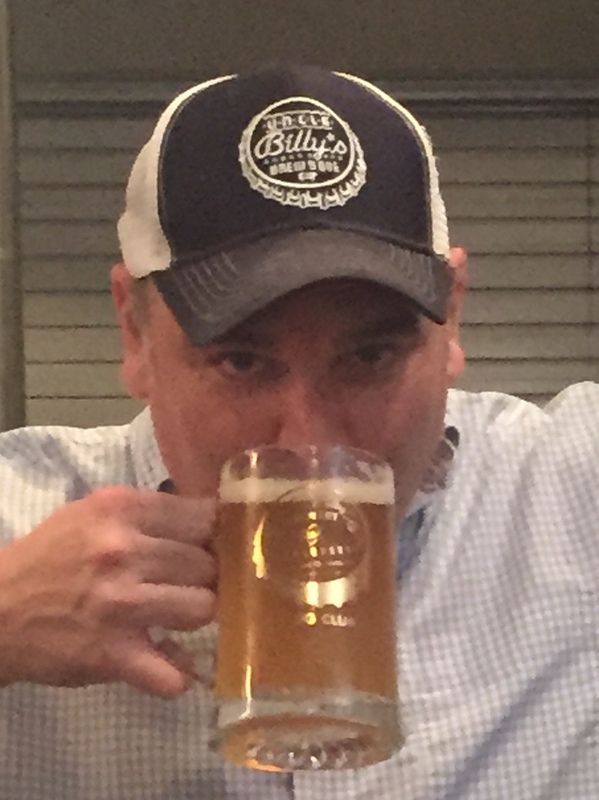 Richard left the corporate world in 2011 to pursue his passion for craft beer and is currently the Director of Brand Development for Uncle Billy’s Brewery & Smokehouse in Austin, TX.